Other Benefits: Earn 15,000 points after you spend $30,000 in purchases annually. Earn 3 points per dollar on airfare, 2 points per dollar on US supermarkets and standalone gas stations, and one point per dollar on all other transactions. Receive a $75 hotel credit and room upgrade at check-in when you book a minimum 2-night consecutive stay with the Gold Hotel Collection. Current Bonus: 30,000 bonus points – 10,000 after first purchase and another 20,000 with $5,000 spend in the first 6 months. Offer ends September 3, 2013. Current Bonus: Receive 5,000 Medallion Qualification Miles (MQMs) and 15,000 bonus miles after making a first purchase on your new Cardand an additional 15,000 bonus miles after spending $500 on purchases on your new Card in the first three months. Other Benefits: Spend $30,000 in a calendar year and receive a Travel Together Ticket good for two years. Earn 2.5 Avios for every $1 spent on British Airways purchases and 1.25 Avios for every $1 spent on all other purchases. No foreign transaction fees. Update: This offer is no longer available. 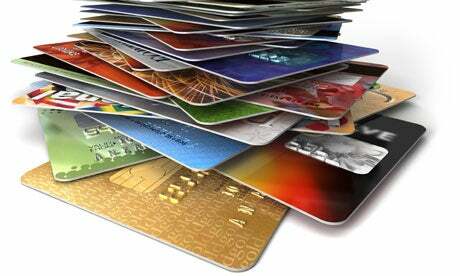 View the current offer for the Chase Southwest Rapid Rewards credit card here. Other Benefits: With this card you will earn 2 points per dollar spent on Southwest Airlines and AirTran Airways purchases as well as Rapid Rewards Hotel and Car Rental Partner purchases and 1 point per dollar spent on all other purchases. Read this post for more information on the Companion Pass. Current Sign-up Bonus: Earn 50,000 AAdvantage miles when you spend $5,000 within the first 3 months.